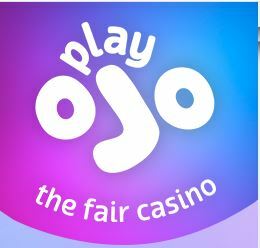 SkillOnNet who are an award-winning casino platform behind smash-hit online casino brands PlayOJO and DrückGlück have submitted its application. This is firstly for a licence in Sweden as it looks to be among the first to launch when the market regulates on January 1st 2019. The platform provider has also filed papers with the regulator in Portugal to launch a new casino specifically for the up and coming Portuguese market as well. The significant growth in Portugal has attracted attention. SkillOnNet plans are to enter and launch its first casino brand in Q4. Michael Golembo, from SkillOnNet, said: “SkillOnNet powers some of the most popular brands in Europe. Driving growth from these online casinos, we want to be active in as many regulated markets as possible.